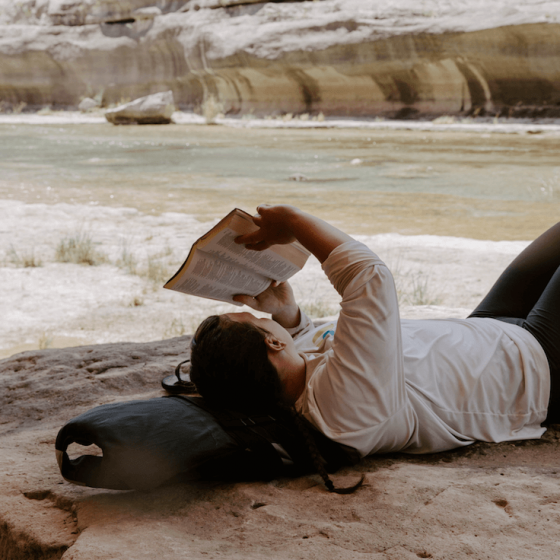 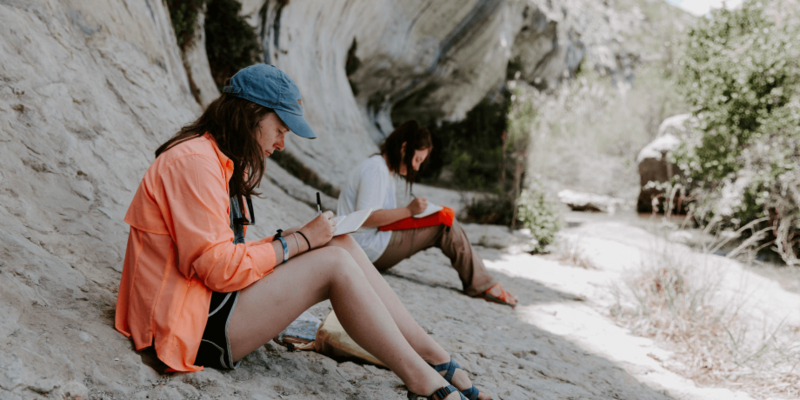 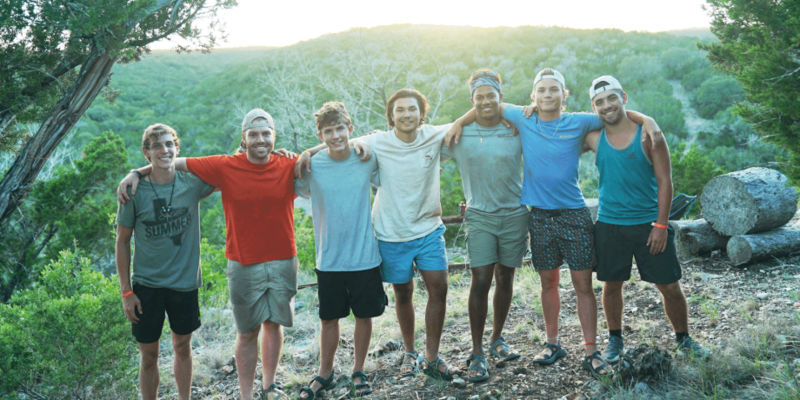 The capstone experience allows our oldest campers to pursue outdoor adventure, overcome physical challenges, and develop a personal understanding of the Gospel. 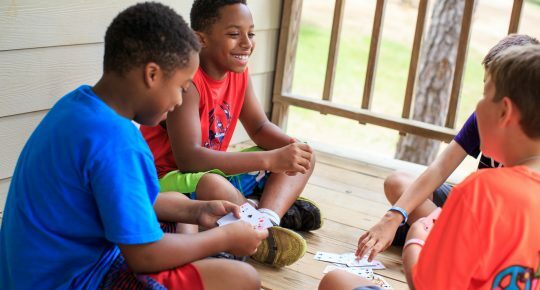 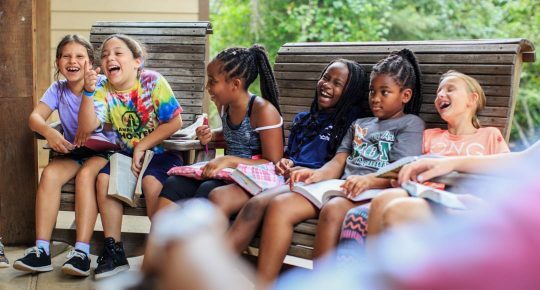 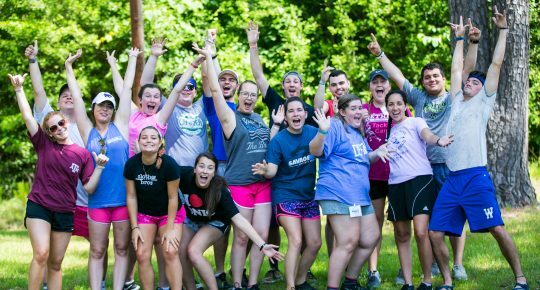 The 2-week program, held partly on the wilderness property of Camp Eagle, is intentionally designed to help campers grow physically, mentally, and spiritually, all while developing deep friendship through shared experiences. 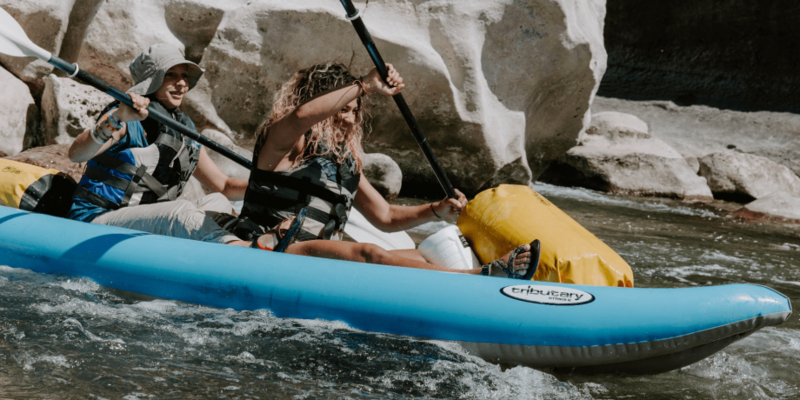 The River Trip is a once in a lifetime, epic adventure – even for experienced paddlers! 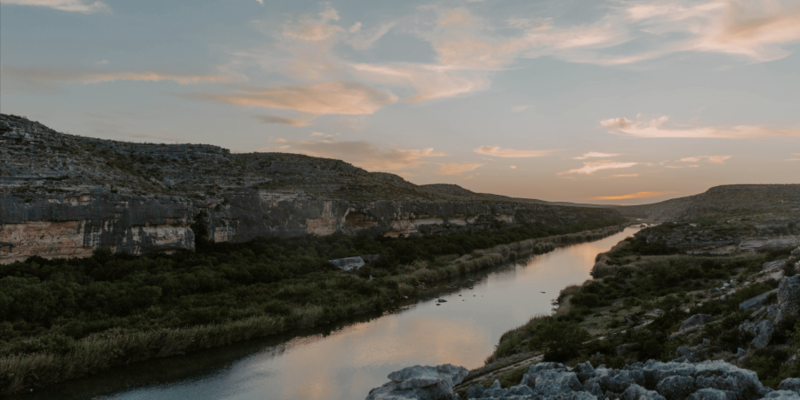 You’ll prepare your kayak at the Eagle Quest base camp, then hit a 60 mile stretch of the Pecos River, camping each night along the way. 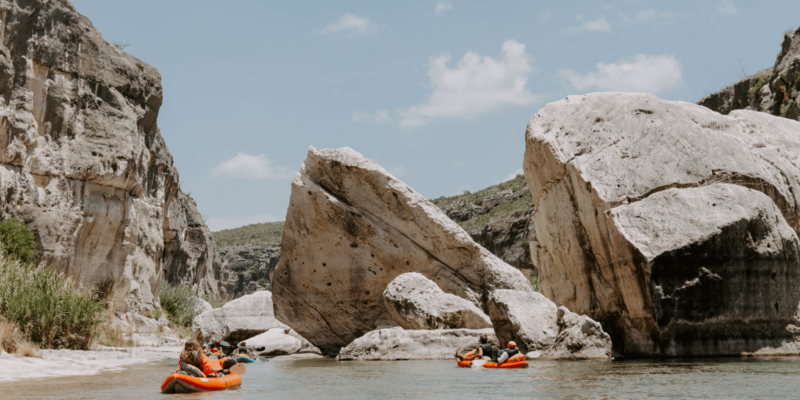 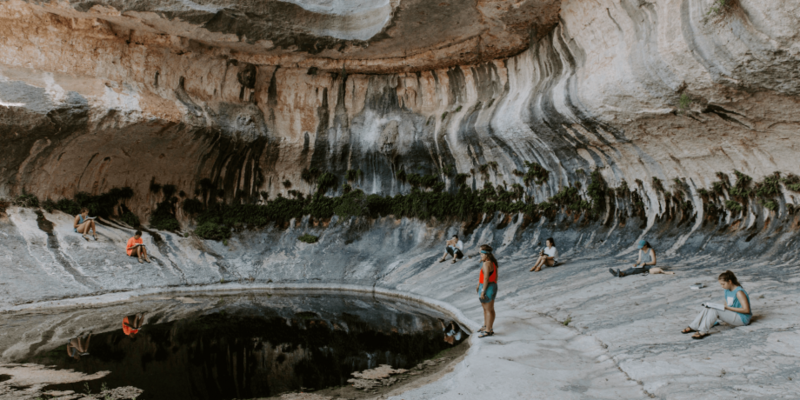 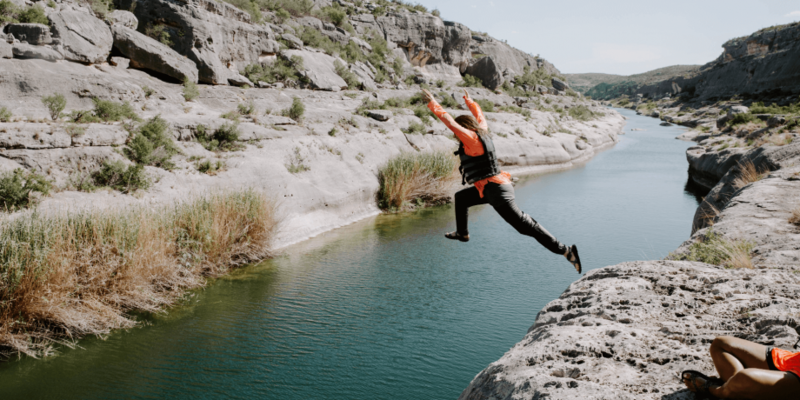 You’ll have to battle the elements, paddle hard, and rely on your group as you swim, fish, climb, and cliff jump your way through the most pristine waters Texas has to offer. 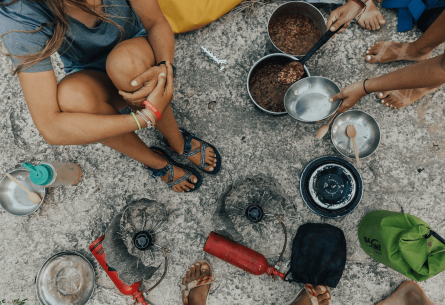 Space is limited to 12 campers on each river trip. 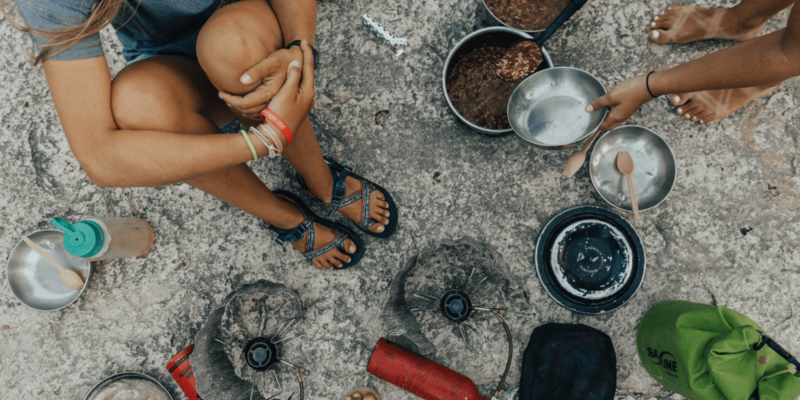 Trail Edition is the hiking and camping adventure of a lifetime! 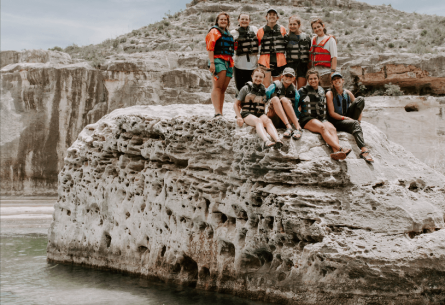 Climb 50 foot rock faces, zip down a massive zipline, and take a swim in the crystal waters of the Nueces River! 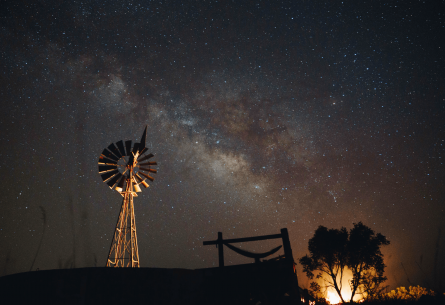 Spend your nights under the starry skies of Texas as your stamina is tested, your faith is challenged, and you develop deeper friendships than ever before. 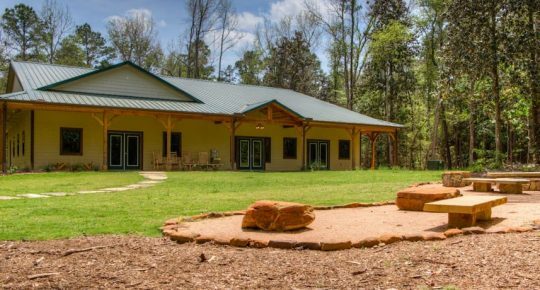 “CLT Combo Edition” is a hybrid trip that will include elements of both the Trail and River adventures. 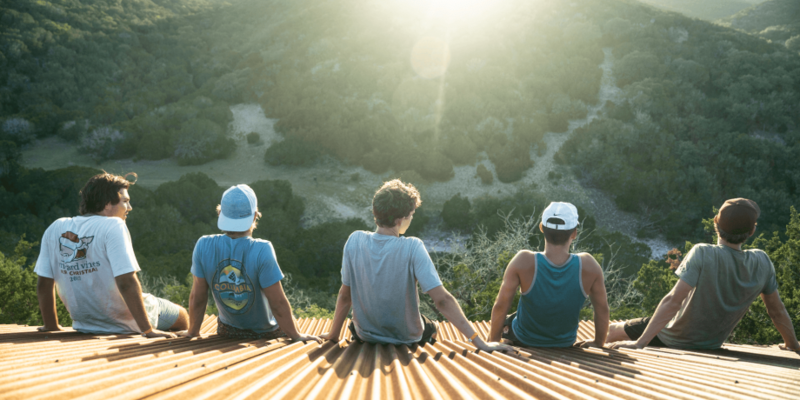 Campers will spend half of their time at Camp Eagle paddling a portion of the River trip, and the second half on the trail. 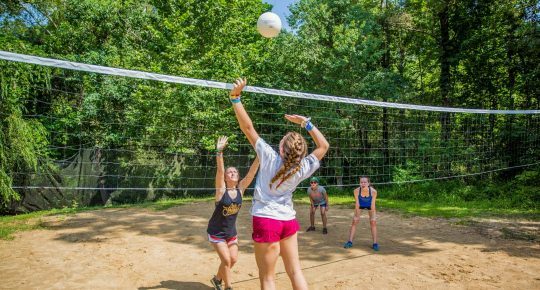 This is a great opportunity to push your limits, and experience the most exciting elements of both trips!